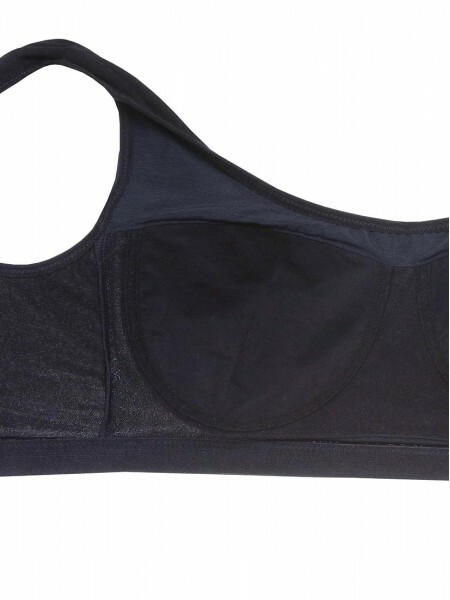 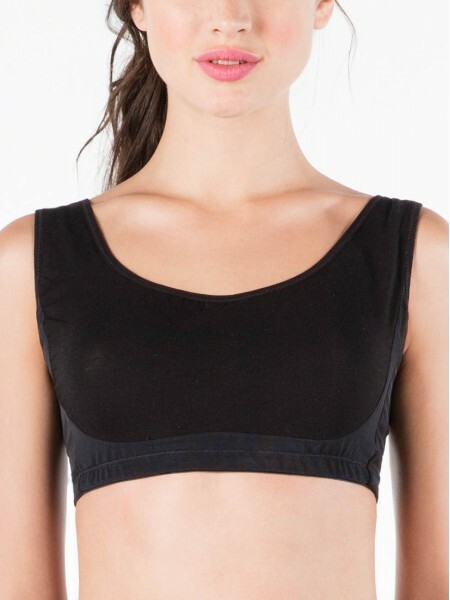 This seamless, moulded and wirefree bralette uses Tencel / Bamboo fibre blend fabric at inner cup lining, gives superb smoothness, breathable and lightweight properties. 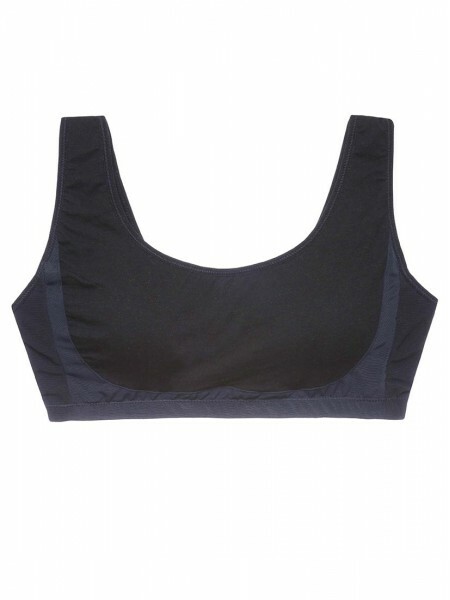 It is perfect for everyday wear and suitable for all ages. 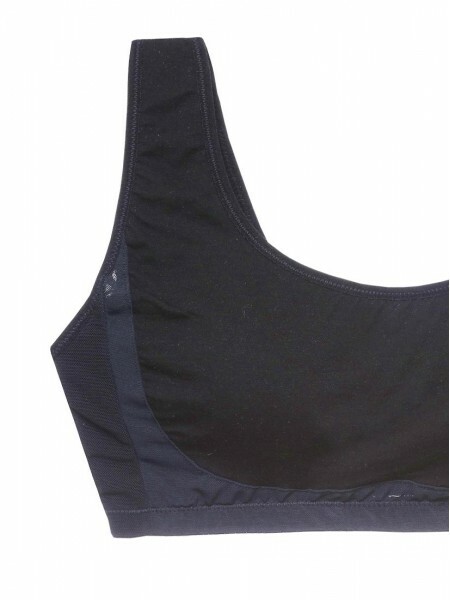 Full coverage design, so no worries about nip slip in V-neck clothes. 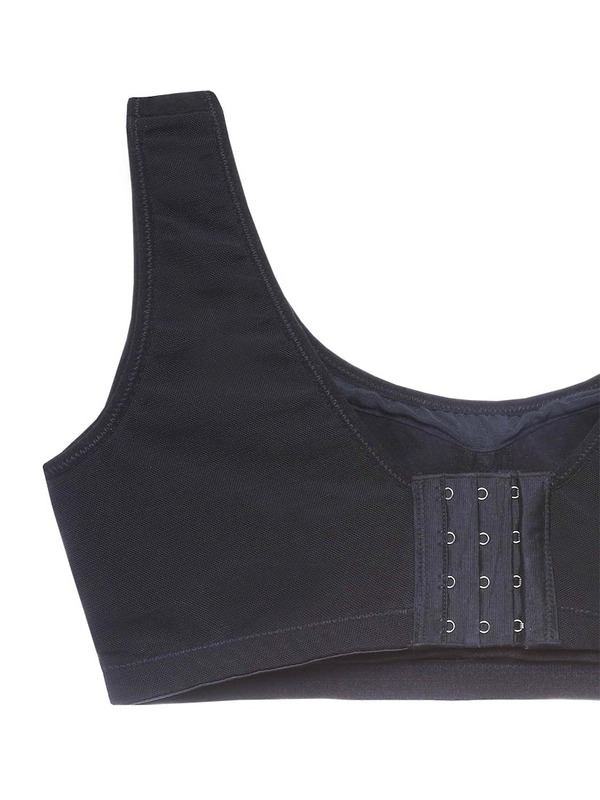 Demi moulded cup with light foam padding shows the natural curve of your breasts. Back band added with a single-ply 280 denier powernet gives good control of back fat and adequate support with comfort. Comes in 4 Sizes suitable for Cup C-F, please check our Size Guide below for more details.